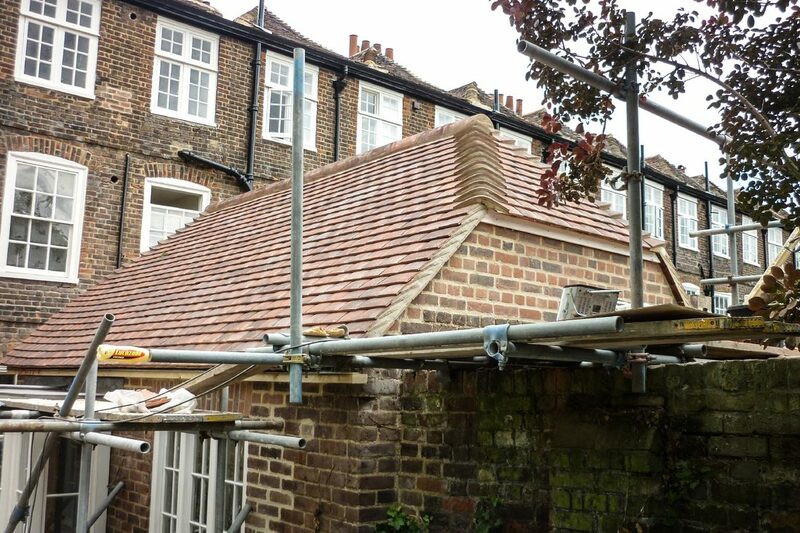 ​We offer a wide range of roofing services, including new builds, roof repairs and roof renovations. 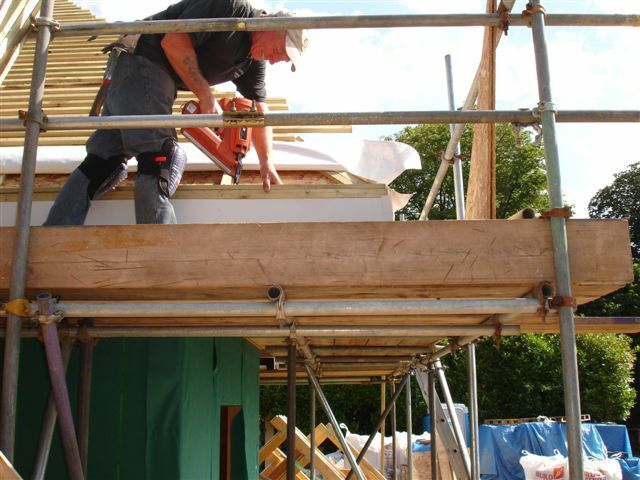 We have experience working with flat roofs, fascias and soffits, guttering, lead and copper works. 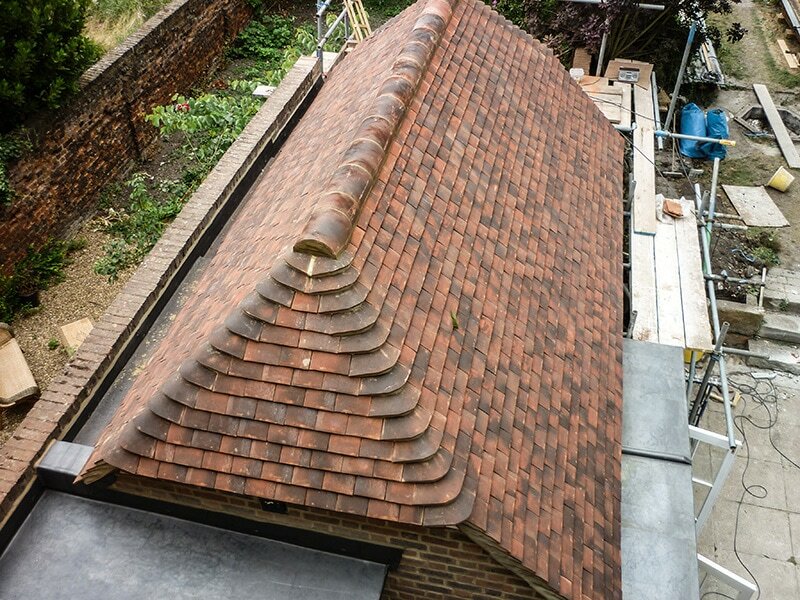 We take great pride in our work, visit the gallery to see craftmanship, attention to detail and quality of the roofing services we provide. Based in South London we also cover Sutton and most of the Surrey area. 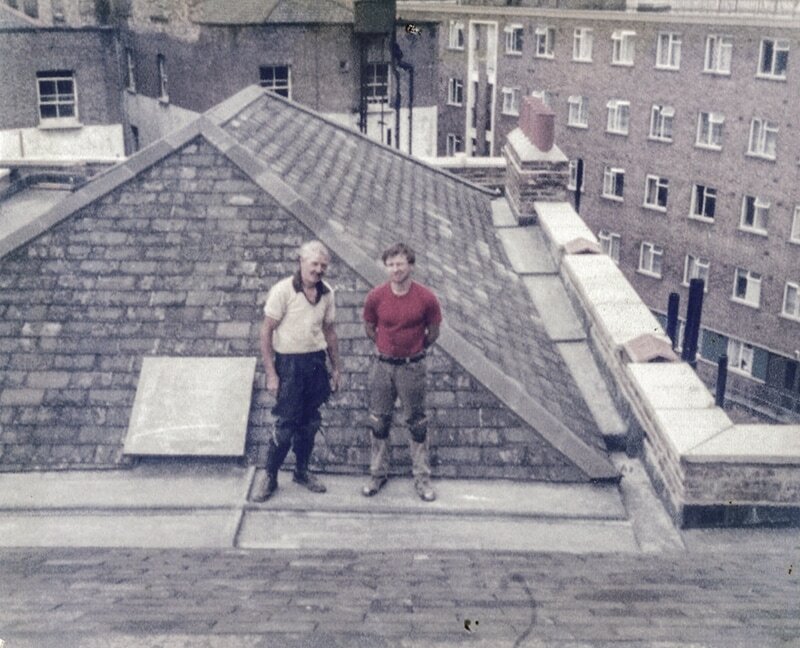 The Driscoll family have been working in the roofing industry for 3 generations across London. S Driscoll & Partners Roofing. 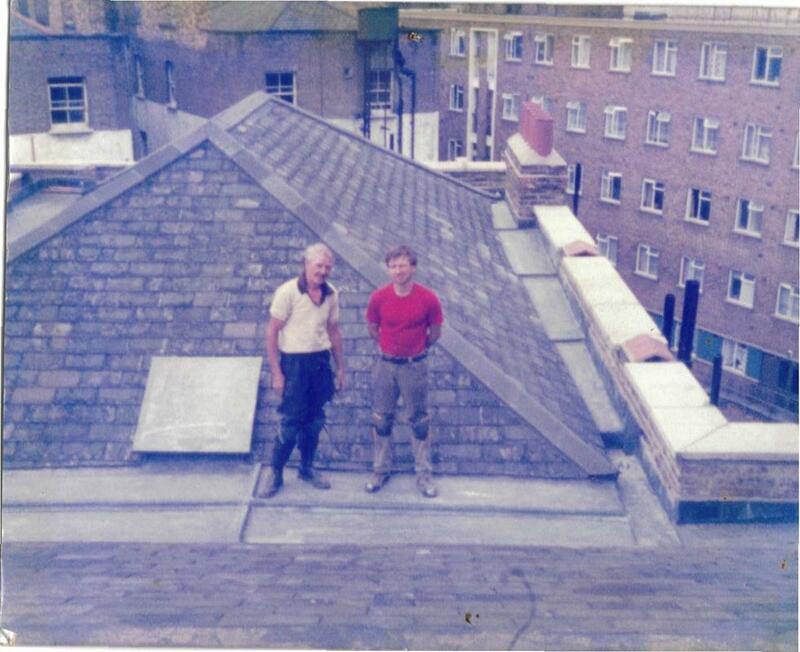 ​Formed in 1981 S Driscoll & Partners Roofing is a family run business that has decades of experience in the culture and history of roofing. From Central London mansions to terraced houses in the suburbs such as Sutton and Kingston we've seen and done it all. We've continued to go from strength to strength thanks to a reputation for excellent craftsmanship, competitive prices and impeccable customer satisfaction. We understand that it's hard to decide which company is best for you when having any type of building work done, and that's why S Driscoll & Partners offers free quotes holds a full CIS certificate, public liability insurance and with all new work guaranteed you can feel confident that you are getting the best possible service and a finished result made to last. Don't take our word for it. See our CheckATrade scores below! Need Repairs or a Free Quote? Contact Us Now! In the competitive London landscape we know being reliable, tidy, friendly and skilled are incredibly important. We're proud of our perfect CheckATrade scores and always aim to impress our customers! ​View our CheckATrade profile for more reviews. Need advice, a quote or want to arrange a site visit. We look forward to hearing from you, call or email us today. Wide range of roof repair services available, including chimney stackes, weather damage and more. No job too small! 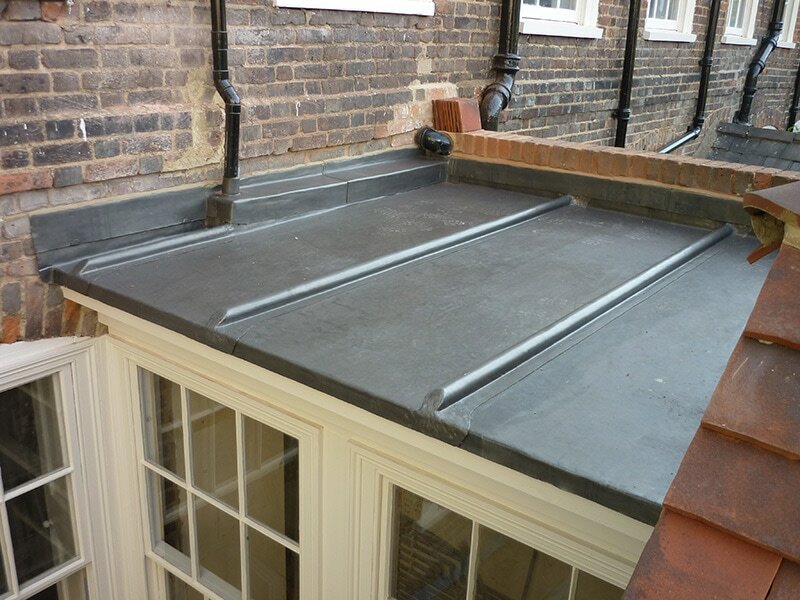 We are specialist roof lead workers - and hold Advanced City and Guild qualifications. We install, repair and maintain slate roofing. We're specialists in natural slate work, and fully qualified with artificial slate. All types of flat roof work carried out to a high standard. This includes EPDM, hot melt and fibre glass roofing. We carry out all types of tiling work from new builds to small repairs. Domestic and commercial customers welcome. Specialists. 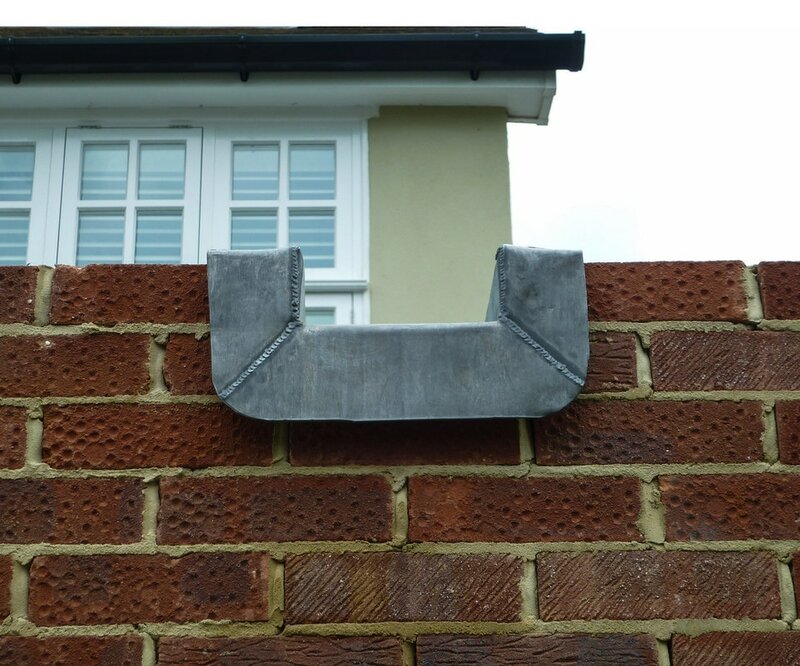 Experienced with PVC, cast iron and aluminium guttering. 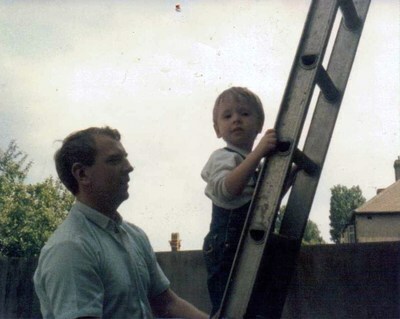 Our roofing history dates back over the decades and has been passed down 3 generations from father to son. We take great pride in our work and in the long-term relationships that we build with our customers. Some examples of the customer reviews left for us on our CheckATrade profile. Do you need roofing repairs, or a quote for work? Get in touch with us today. "​Mr Driscoll was very polite and courteous, turned up on time, did the job exactly as discussed, left a clean and tidy job with very little disruption. 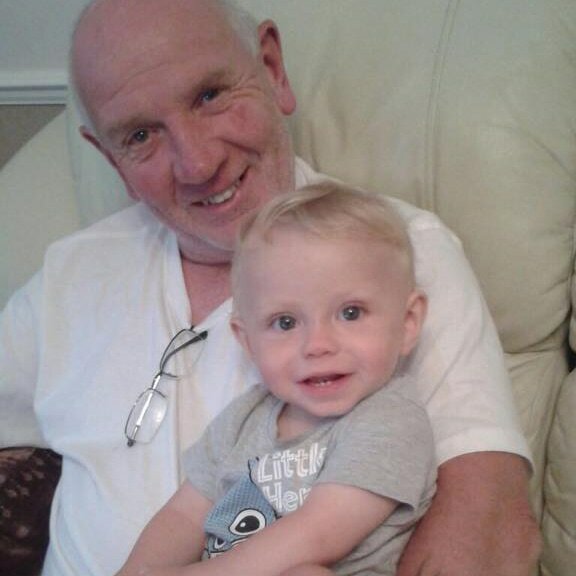 Would recommend him and use his services again." S Driscoll & Partners is a friendly, family run roofing business based in Sutton. We cover all of the South London and Surrey area. If you need an urgent repair, a free quote or advice, don't hesitate to get in touch. Need Repairs? Contact Us Now!